With minimal noise due to few mechanical movements in the system, ducted gas is a fantastic way to heat your family through the cold winter months. A system from Mouritz will add value to your home. Makes a perfect partner with Ducted Evaporative cooling. 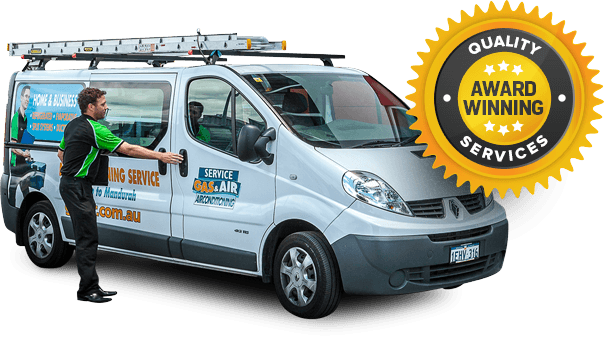 Mouritz also provide Ducted Air Conditioning for their Perth customers during the hotter months. Great range and choices that suits your needs. The superior way to heat your home environment. 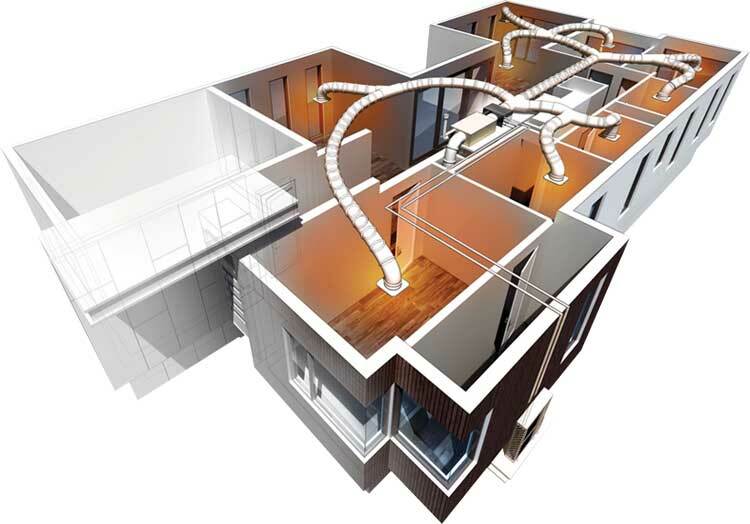 Regardless of the size of your home, a ducted gas system can be individually designed for your home for maximum benefit. We can even warm your bathrooms. Like most forms of air conditioning, you need to close windows and outside doors to ensure efficiency. Outlets are placed in desired rooms and the unit and duct work is concealed in your roof space. It’s perfectly safe, highly efficient and reliable. It’s at your fingertips. With the remote control you can select the desired temperature. Depending on your requirements you may be recommended 1 – 2 zones.